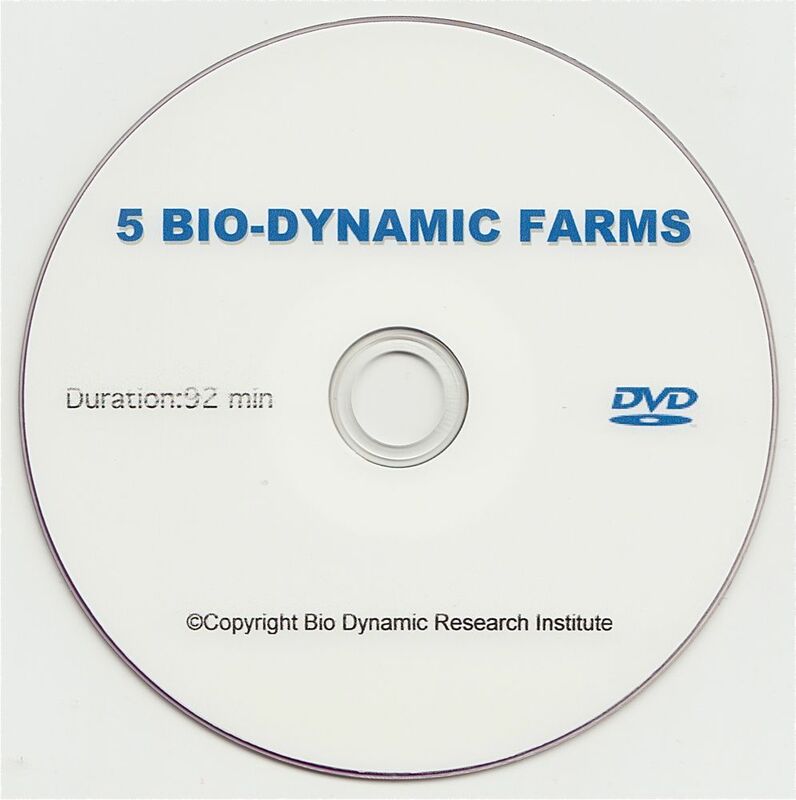 Documents Biodynamic soil development on five very different Biodynamic farms. Wheat and sheep, sugarcane, grains and grazing, rice farming and more. 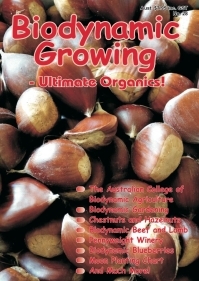 Includes discussion on nursery propogation of own trees for tree lines.